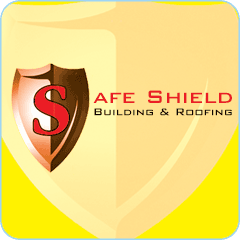 Safe Shield Roofing & Building is a local family run business, providing service since 1989. We pride ourselves on providing an efficient service completed to a very high standard. We also carry out general building work and insurance work, all work undertaken is guaranteed. Please call Kelvin for a free no obligation quote.